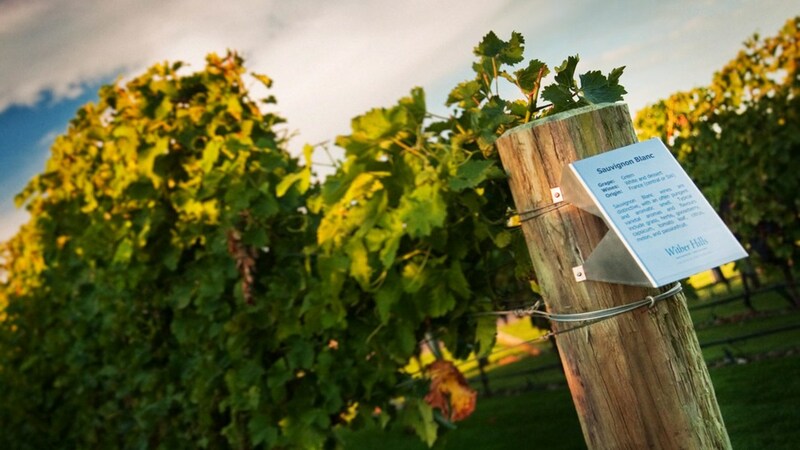 When you think of New Zealand wine, Sauvignon Blanc mostly likely comes to mind. But Kiwi winemakers are branching out, expanding the types of wines they make while exploring their vineyard possibilities. 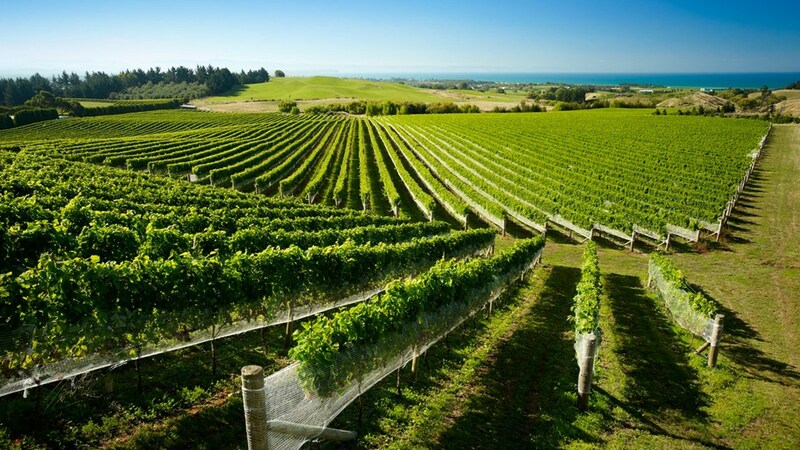 Renowned for their intensely pure and vibrant wines, New Zealand’s cooler temperatures allow for flavor development and fresh acidity, producing wines that resonate in the glass. New Zealand is made up of two islands. 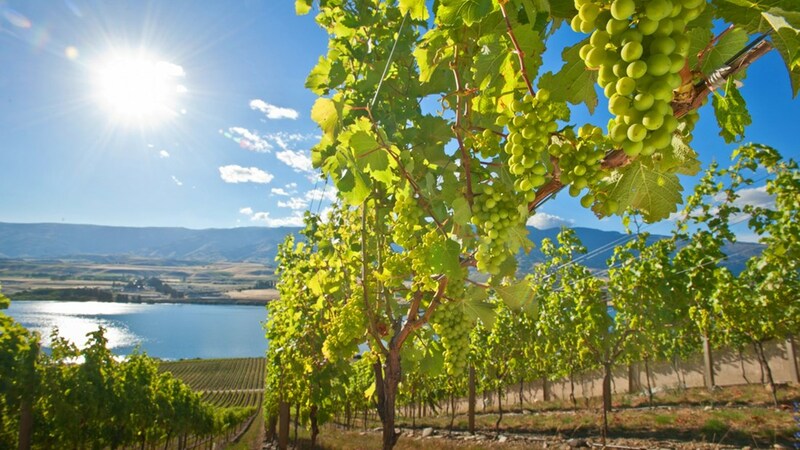 The South Island, the more famous one, with its cooler climate and combination of soils, is the perfect cradle for Sauvignon Blanc, Chardonnay, Pinot Noir and Pinot Gris. 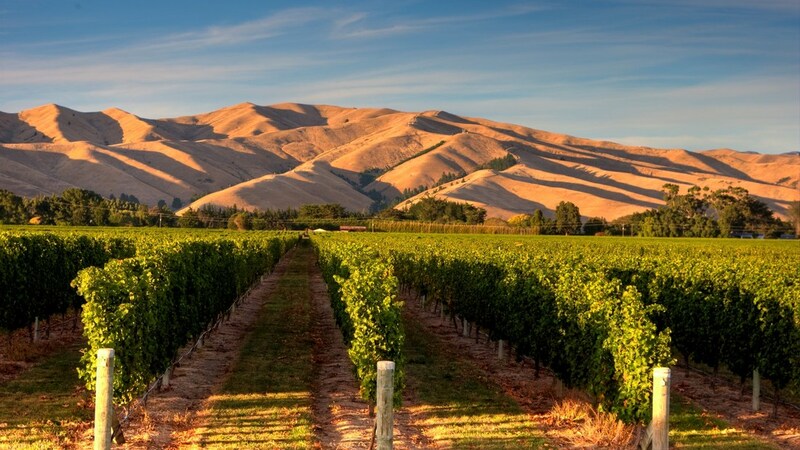 The North Island, warmer and with more sunshine, is perfectly positioned for red wines, such as Syrah and Malbec, but excels with Bordeaux blends of Cabernet Sauvignon, Merlot, and Cabernet Franc. 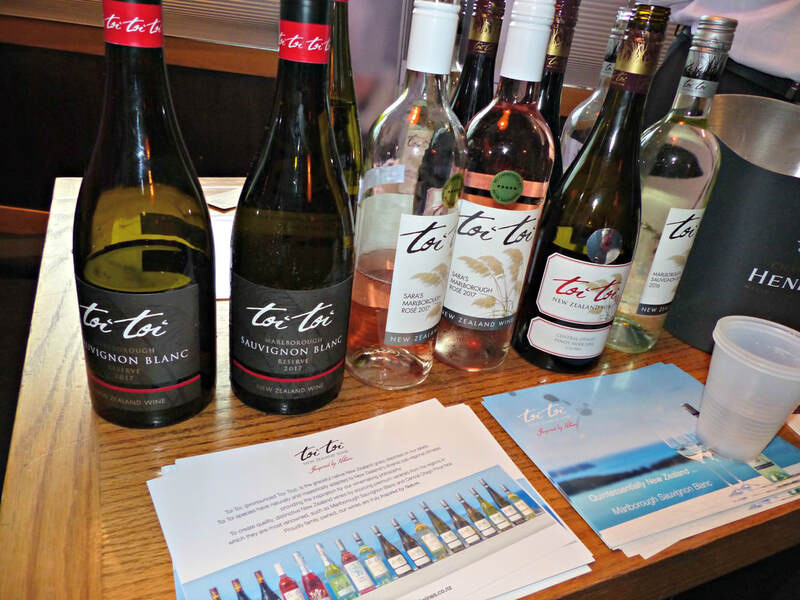 “New Zealand in a Glass”, sponsored by New Zealand Wine, brought twelve wineries from five regions to Los Angeles last October, a chance to taste this expansion of wine styles and varietals. Sparkling, rosé, and Pinot Gris wines are delightful newcomers to the world of Sauvignon Blanc, while Sauvignon wines are being re-invented with more texture and oak aging. Here are a few of my favorites. Greywacke blew me away with a lineup of fantastic wines, some of which pushed the envelope to a delicious level, and provide quite the bang for the buck. Kevin Judd is one of the most respected winemakers in New Zealand. He developed Greywacke over a decade ago in the Marlborough region, after an illustrious career as one of the founders of the iconic Cloudy Bay label. Free to experiment, Judd has embraced a layered, savory approach through wild yeast fermentation, time on the lees and oak barrel aging, which gives texture to the wines. The most fascinating example of this is the Greywacke Wild Sauvignon Blanc Marlborough wine (SRP $29), opulent and complex in its lush bouquet and full-flavored palate, highlighted with herbal notes. It’s hard to imagine a New Zealand Sauvignon Blanc that is so different from the laser precise style that they are known for, but the rich, creamy yet chalky texture and long savory finish are hauntingly beautiful. The regular Greywacke Sauvignon Blanc (SRP $23) is vivid and mineral, but balanced with a stone fruit character that concentrates the aromas and provides a juiciness to the alternatively crisp flinty finish. This wild yeast, barrel-fermented thread is carried through the Greywacke Chardonnay (SRP $39), Pinot Gris (SRP$25), and Pinot Noir (SRP $39), smoky, savory, layered wines that are true to their varietal flavors but so much more in their balance and structure. Greywacke wines are exciting, small production, artisanal wines made with lower yielding wine grape clones, truly something special in Judd’s new signature style and very affordable for their quality. Mahana is focused on the “pursuit of texture”, wine that is part of the fabric of life, yet distinctive of its terroir. To this end, their wines are made from organically grown vineyards, dry-farmed, all crafted with skin contact, wild ferment and oak barrel aging, which imparts a natural structure without intervention. Quite a mouthful but something that owners Glenn Schaeffer and Chandler Parker are passionate about, building a state-of-the-art winery and wine destination in the Nelson region of New Zealand’s South Island. An unique touch, carbonic maceration, is done with the Mahana Davey’s Lease Sauvignon Blanc Nelson 2015 and Mahana Carbonique Pinot Noir Rosé Nelson 2016 (both SRP $42), and gives a perfumed character to the wine, and interesting mouthfeel. 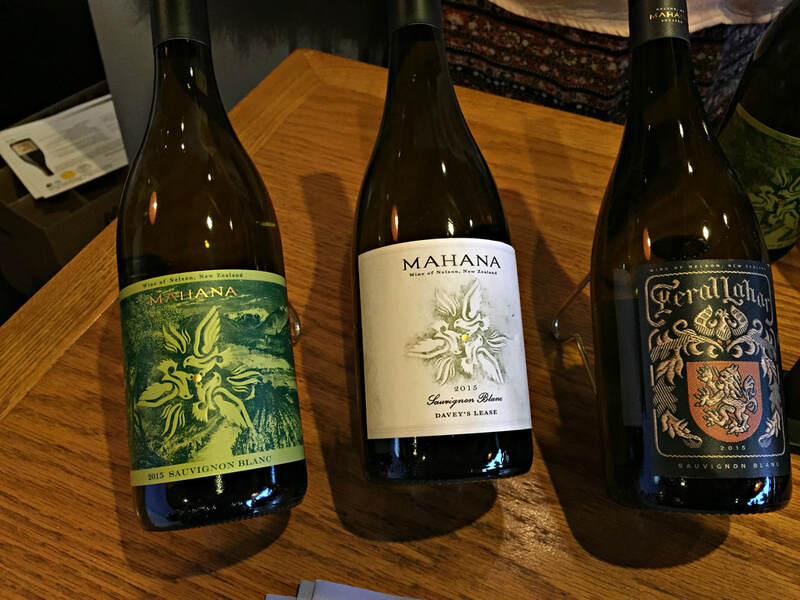 The Mahana Sauvignon Blanc (SRP $30) is textured and balanced, a beautiful food wine that is round and approachable on its own. 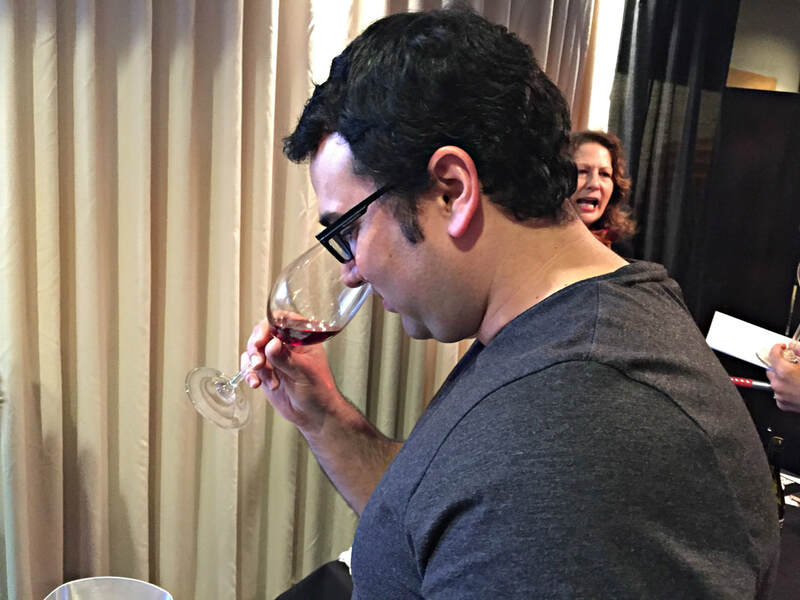 The Cornelia’s Nine and Wooly’s Corner Pinot Noir Nelson 2014 (SRP $65) exhibited power and structure, a reflection of three distinctive blocks within a single vineyard and 60% whole cluster fermentation, adding that carbonic touch to the wine. A decadent, earthy, velvety wine, rich with cherry and mocha, this is a standout. Villa Maria is perhaps the best known New Zealand winery, in business for over 50 years and winning awards, all the while concentrating on quality not quantity. 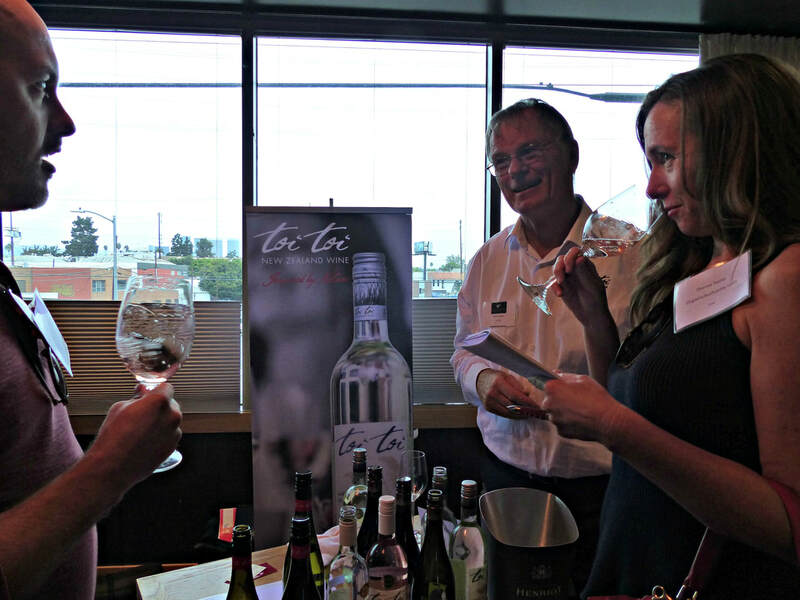 Sir George Fistonich is committed to organic and sustainable wine growing, which seems to translate into the many wonderful wines that I tasted. 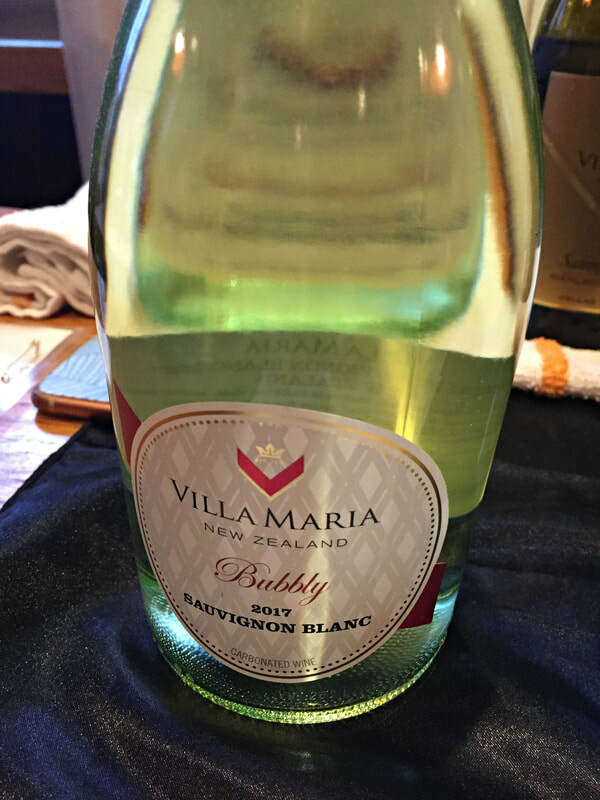 The Villa Maria Bubbly Sauvignon Blanc Marlborough 2017 (SRP $15) is fresh and vibrant, lightly sparkling similar to frizzante in Italian wines, with lime and grapefruit aromas, perfect for an aperitif or seafood. The Villa Maria Cellar Selection Sauvignon Blanc Marlborough (SRP $18) is an excellent value, a juicy pure expression of New Zealand Sauvignon Blanc, aromatic with passionfruit, lime, and gooseberry, made more textured and powerful by spending time on the lees. 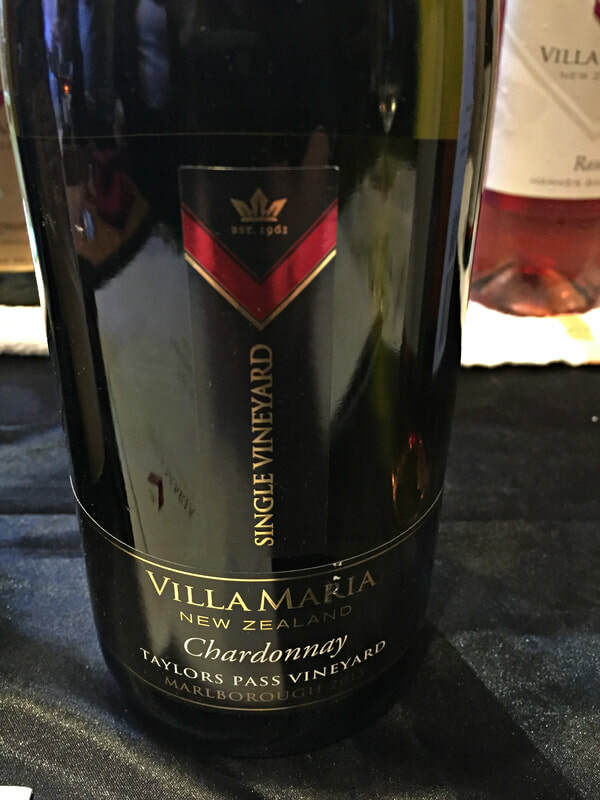 The Villa Maria Single Vineyard Taylors Pass Chardonnay (SRP $45) is elegant, with a delicate nose of citrus, mineral and smoke, and a complex, layered palate. A fantastic Merlot rosé, the Villa Maria Private Bin Hawkes Bay Rosé 2016 (SRP $14) is fragrant with strawberry, guava, and rose petals, intensely flavorful and rich, yet dry. The Villa Maria Private Bin Pinot Noir Marlborough 2015 (SRP $18) is very good for the price, fruit-driven yet elegant, with red fruit and spice notes, a very savory wine in total. Trinity Hill is a great producer from the North Island, renowned for their red wines but also an excellent producer of Sauvignon Blanc. Elegant style and intensity of flavor are what Trinity Hill wines are all about. Balanced, precise, and imminently drinkable, their wines distinguish themselves as a reflection of their superior vineyard sites in Hawkes Bay. Very good wine for great value can be found in the entry level Sauvignon Blanc and Pinot Noir, both SRP $18. 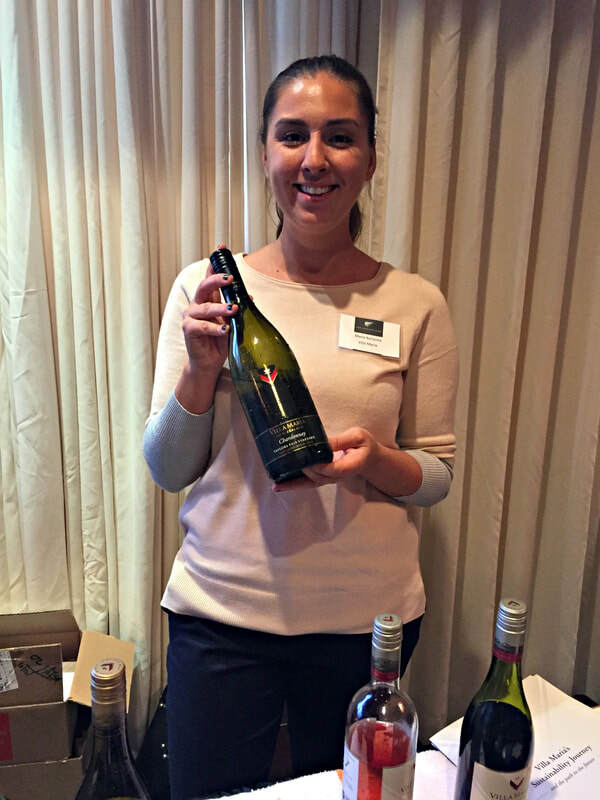 The Trinity Hill Sauvignon Blanc Hawkes Bay 2015 is graceful, with citrus, lemongrass, and stonefruit notes, balanced with fresh acidity, minerality and texture that frames the finish. The Trinity Hill Pinot Noir Hawkes Bay 2015 is fresh red fruit and spice, with a hint of earth and forest floor, superb for this price point. 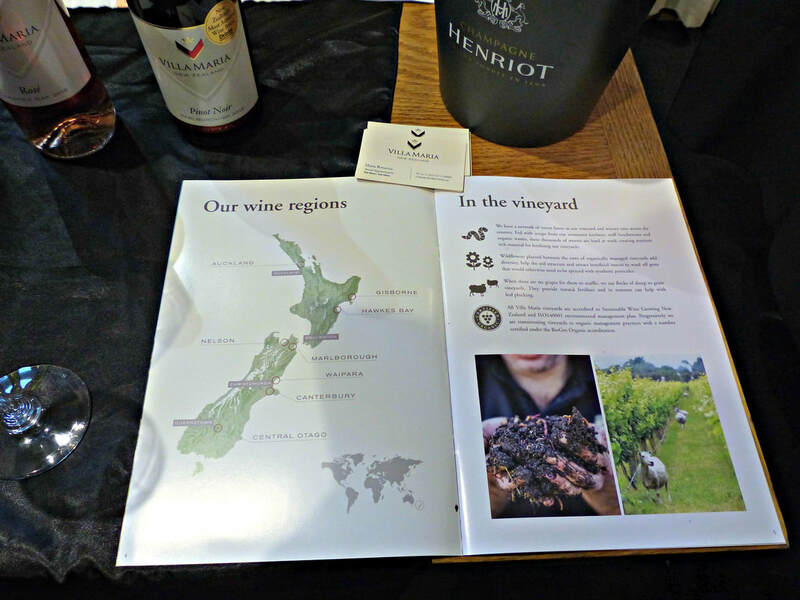 Their Trinity Hill “The Gimblett” Gimblett Gravels 2014 (SRP $28), a Bordeaux blend of Cabernet Franc, Cabernet Sauvignon, Merlot, and Malbec, is complex and dense, with blackberry and red fruit, floral notes, and dried herbs. And the Trinity Hill Gimblett Gravels Syrah (SRP $28) is savory, with raspberry and blueberry fruit, pepper spice and vanilla bean, a powerful and balanced wine. 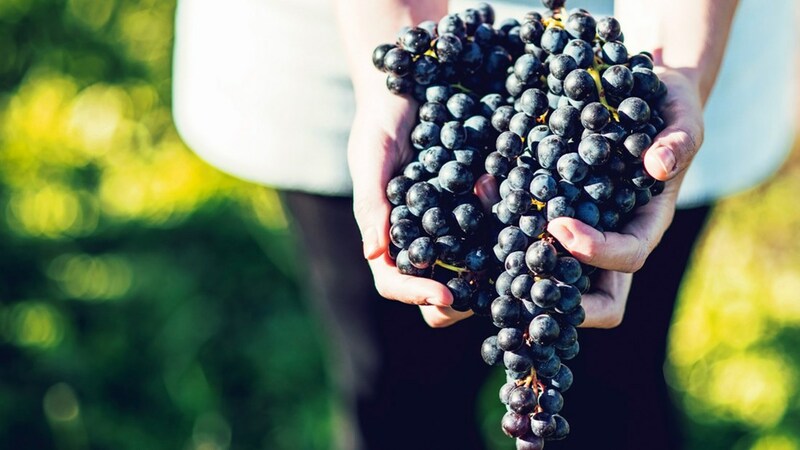 Tohu is the first Mãori-owned wine company in the world. The label reflects their heritage, the Koru spiral symbol stands for growth, life and the natural world, and in this vein, Tohu is in winemaking for the long term, with sustainable winegrowing, respect for the land, and a look to the future being primary objectives. The carved typeface of the Tohu name is a tribute to the Mãori tradition of carving. Their winemaking philosophy is centered on capturing a place and time, as each vintage and vineyard is different. 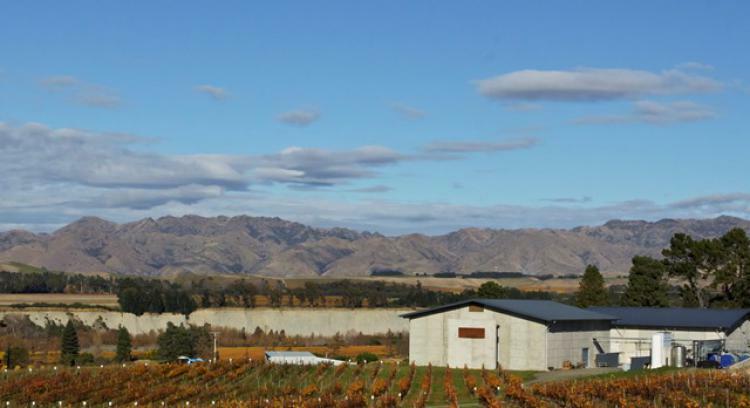 Producing wines for twenty years, Tohu is just beginning to discover the potential of their Marlborough Awatere Valley vineyards. 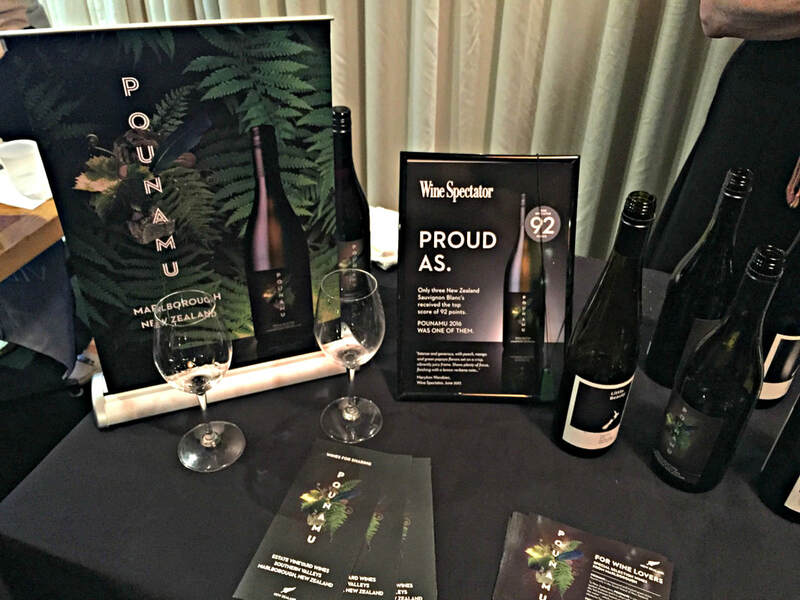 Cooler and drier with a longer growing season than the rest of Marlborough, their fruit is more intense in the glass, with the single vineyard wines very good for the price, the Tohu Single Vineyard Sauvignon Blanc (SRP $15) and Tohu Single Vineyard Pinot Noir Marlborough (SRP $23). Tohu also sources grapes from other regions to make a diverse collection of wine, from Riesling to Syrah. Under the Vinultra umbrella, which includes Little Beauty and Pounamu, Little Beauty is the upper tier. 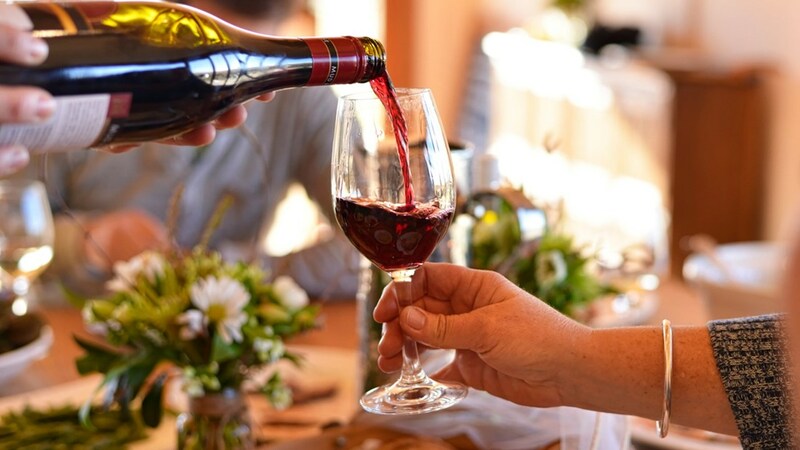 Innovative, committed to quality, and value-oriented, New Zealand wines are exploring new wine frontiers, adding a different dimension to their wine portfolios. Surging beyond Sauvignon Blanc, producers are riding the wave of New Zealand wines breaking upon our shores.